Media Design is doing the all new 2018 Postcards magazine for Find It Smart pty ltd. This magazine will be distributed all around Victoria in next month. 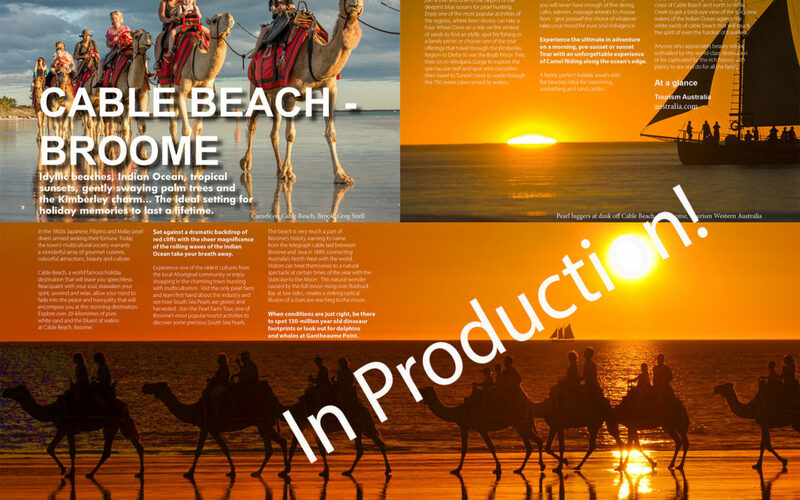 Colorful and full of useful tourism information from around Australia and beyond.